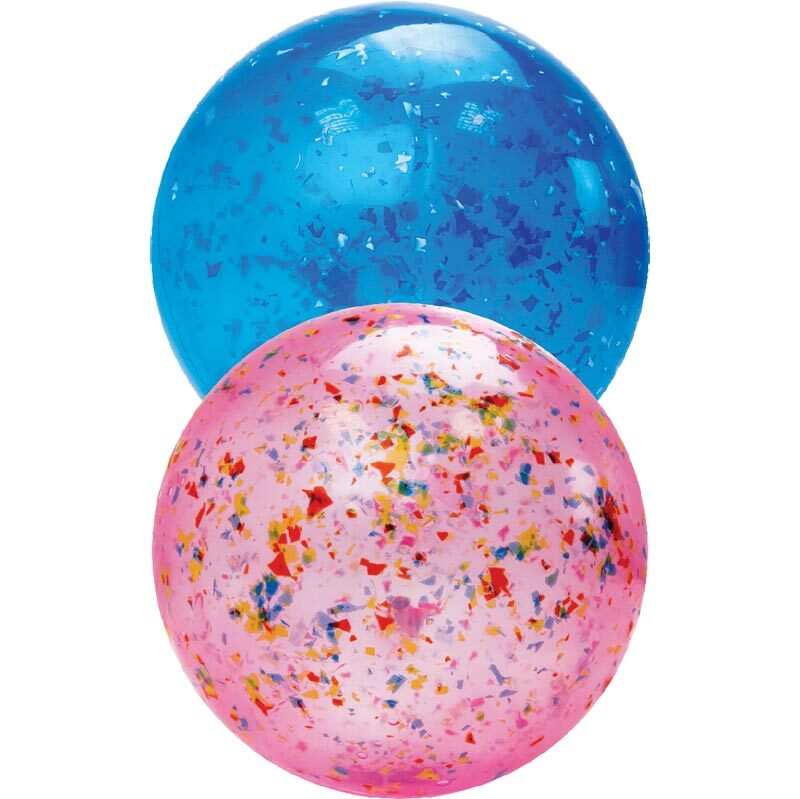 PLAYM8 ® Confetti Playballs are lightweight and bouncy balls, perfect for kicking, throwing, catching and hitting. Colours assorted from semi transparent in blue and pink. They can be inflated with a standard ball pump and needle.